Houston Astros righthander Mike Fiers pitched a no-hitter against the Los Angeles Dodgers on Friday at Minute Maid Park. Houston Astros righthander Mike Fiers pitched a no-hitter against the Los Angeles Dodgers on Friday at Minute Maid Park, securing a 3–0 Astros win. Fiers threw 134 pitches and allowed three walks while striking out 10 batters. All three of his walks came over the first three innings, but he did not allow a runner past first. The Dodgers’ Justin Turner nearly broke up the no-hitter in the sixth inning, but a long fly to left with two outs hooked foul. Chicago Cubs ace Jake Arrieta threw the first no-hitter of the 2016 season, the second of his career and the 15th in franchise history, in a 16–0 win over the Cincinnati Reds on Thursday, April 21. 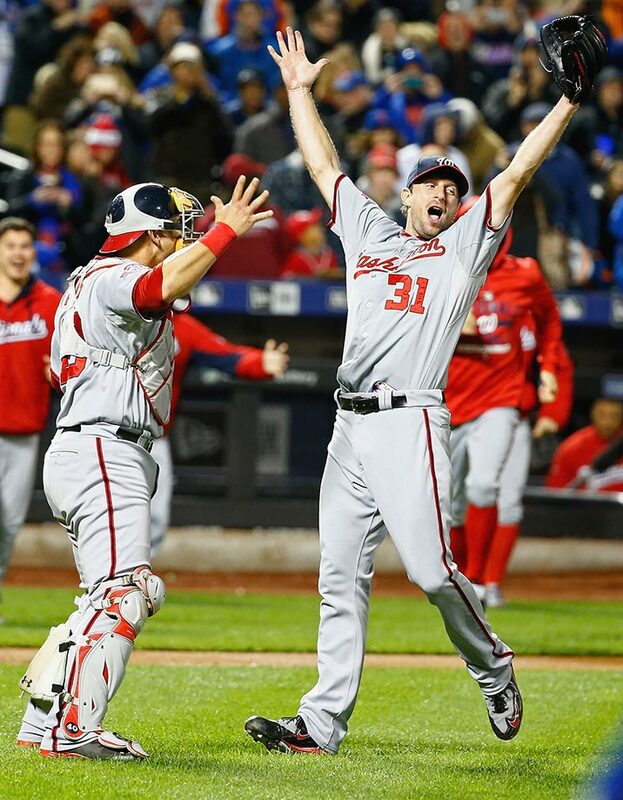 In his final regular start of the 2015 season, Max Scherzer struck out 17 New York Mets batters over nine hitless innings for his second no-hitter of the season. 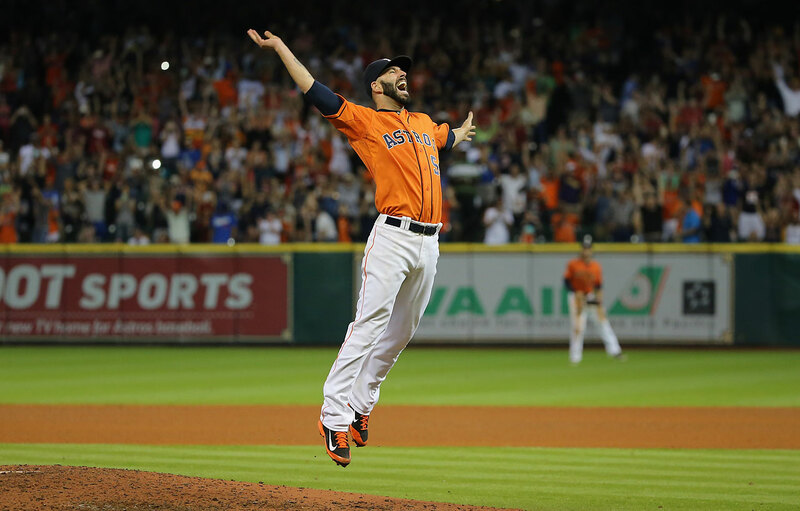 Mike Fiers celebrates after tossing a no-hitter en route to the Houston Astros defeating the Los Angeles Dodgers 3-0 at Minute Maid Park — the fifth no-hitter of the 2015 season. Hisashi Iwakuma walked three batters and struck out seven while throwing a no-hitter against the Baltimore Orioles on Aug. 12, the first complete game of his four-year MLB career. 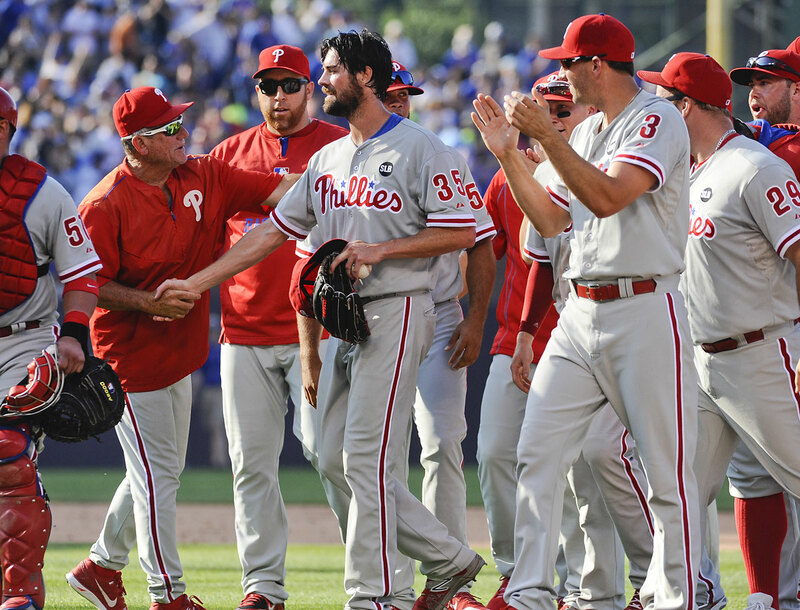 Cole Hamels faced just two batters over the minimum and amassed 13 strikeouts on 129 pitches in throwing a July 25 no-hitter against the Chicago Cubs. Chris Heston, in his 13th career start, threw the first no-hitter against the New York Mets since 1969. 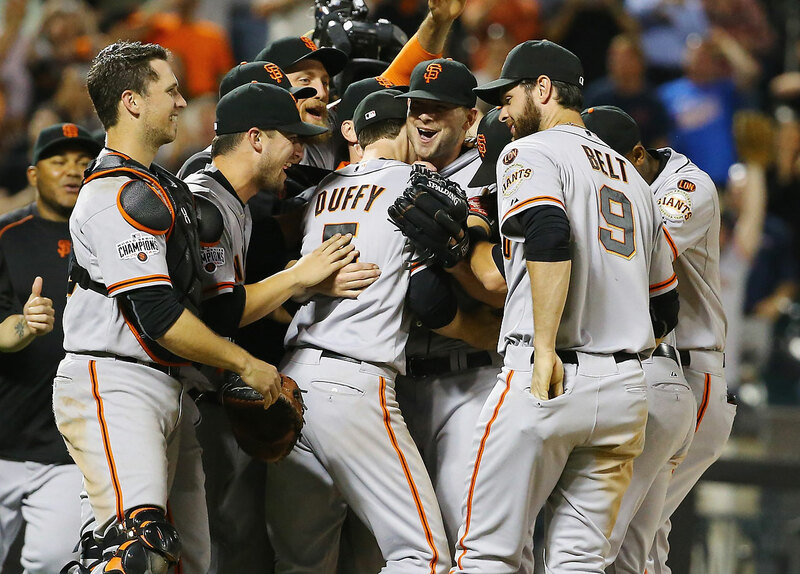 It is the first no-hitter of the 2015 season and the 17th in Giants history. 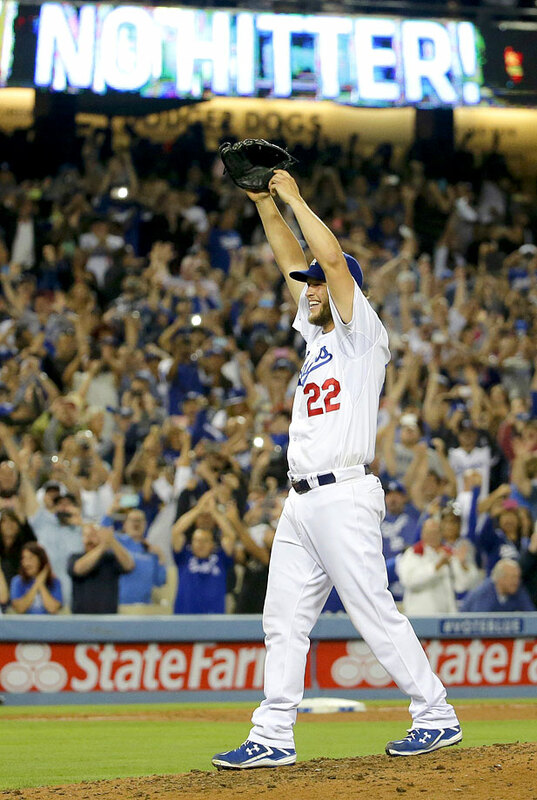 Kershaw threw his first career no-hitter -- and the Dodgers' second no-hitter in less than a month -- against the Rockies in L.A. on Wednesday, June 18. His gem included 15 strikeouts and zero walks, but a Hanley Ramirez throwing error ruined his perfect game bid. Here's a look at the most recent no-hitters by team. 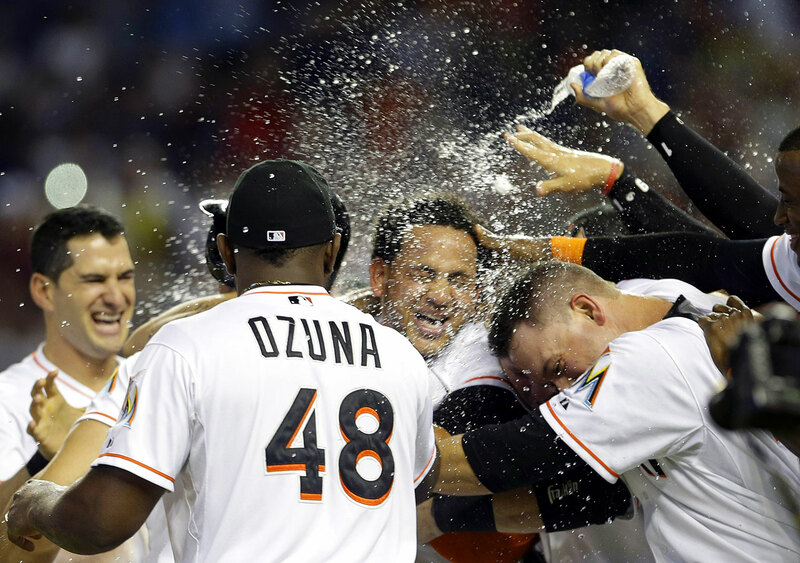 Alvarez threw the only no-no to end on a wild pitch, and the fourth season-ending no-hitter ever in the Marlins 1-0 win. With the Tigers' playoff slot settled, they rested four starters and had pulled three others by the seventh inning. Miguel Cabrera, who won his third consecutive batting title, never stepped to the plate. Bailey pitched his second no-hitter in 10 months, becoming the first player in baseball to throw MLB's two most recent no-no's since Nolan Ryan in 1974-75. Bailey allowed just one walk and struck out nine against the Giants in a 3-0 win, surrendering his perfect game in the in the 7th inning when he walked Gregor Blanco. 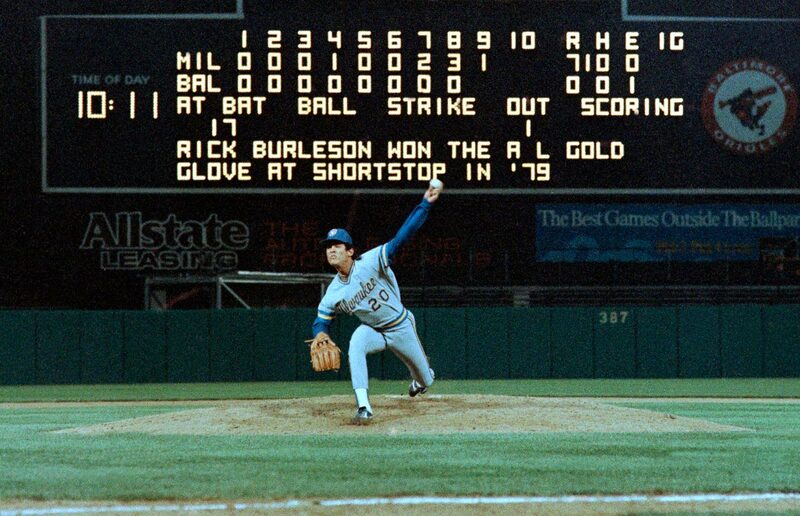 Bailey would later get Blanco to ground out in the 9th to end the game, becoming the third pitcher in Reds history to throw multiple no-hitters. After 35 one-hitters, the Mets finally got the first no-no in franchise history. Johan Santana, who missed all of last season while recovering from shoulder surgery, struck out eight and walked five as New York beat the Cardinals 8-0. 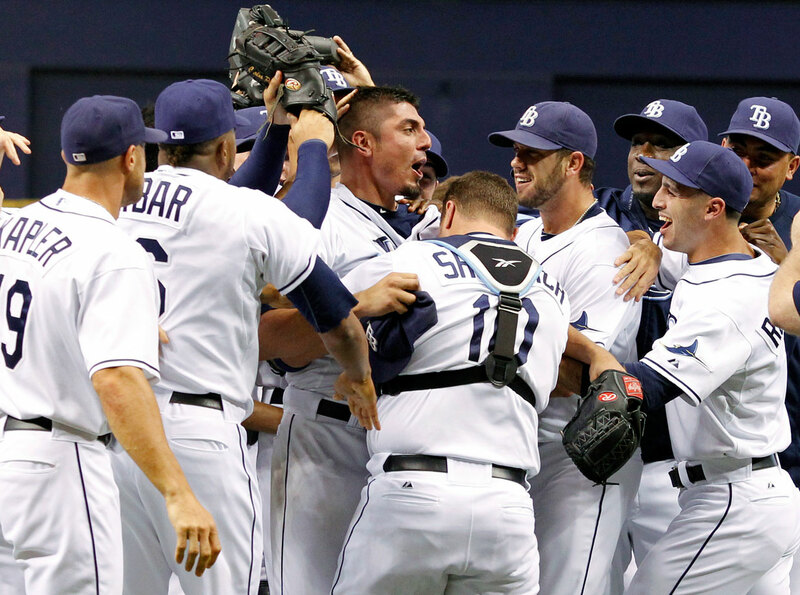 It left the Padres as the only team without a no-hitter. Weaver pitched the 10th no-hitter in franchise history, striking out nine in a 9-0 victory over the Twins, who never came close to getting a hit. Weaver allowed just two baserunners. Chris Parmelee reached in the second inning when he struck out and advanced on Chris Iannetta's passed ball, and Josh Willingham worked a walk in the seventh. 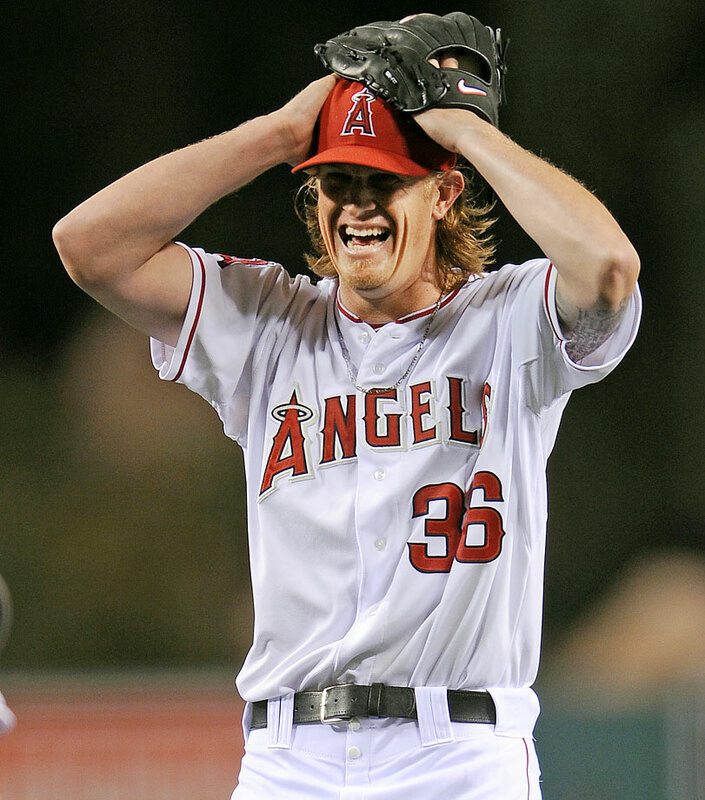 Weaver became the first Angels pitcher to throw a no-hitter in Angel Stadium since Nolan Ryan on June 1, 1975. 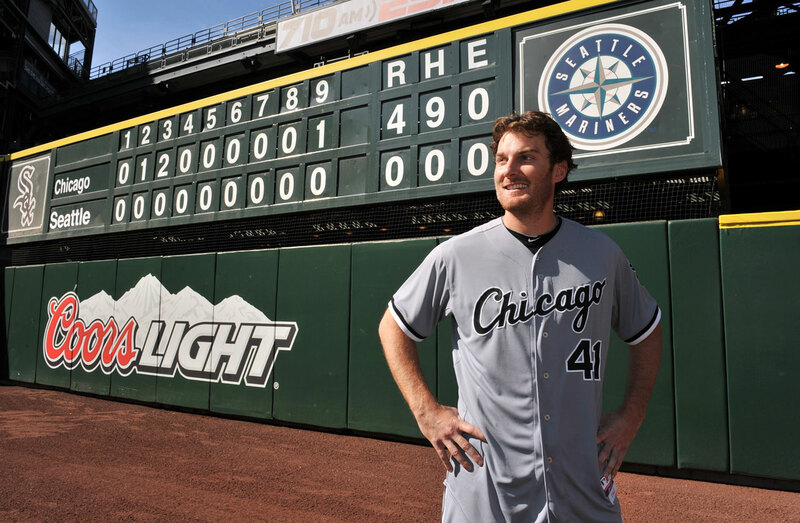 Philip Humber threw the first perfect game in almost two years, striking out nine for his first win of the season. It was the third perfecto in White Sox history, joining Mark Buehrle (Tampa Bay in 2009) and Charles Robertson (Detroit in 1922). Humber, a former first-round draft pick of the Mets who underwent Tommy John surgery in 2005, needed only 96 pitches to complete the gem. 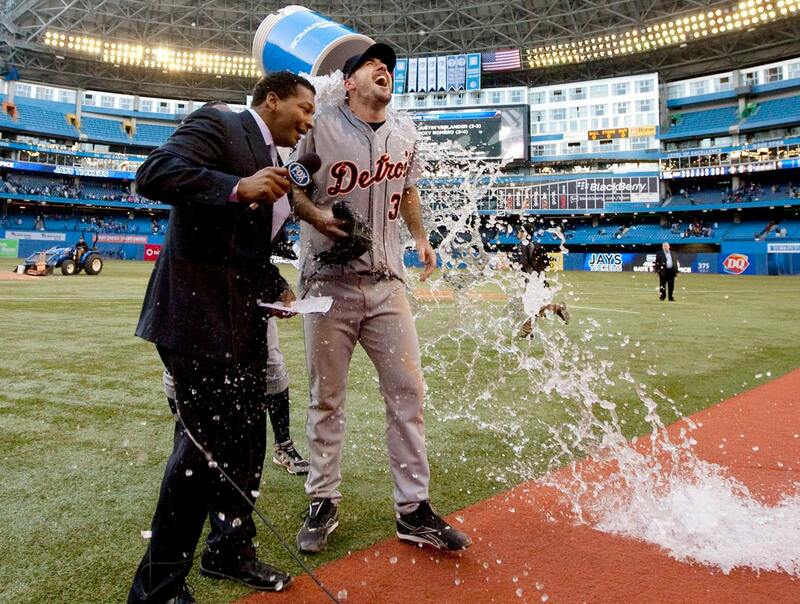 Verlander threw his second career no-hitter, leading the Detroit Tigers to a 9-0 victory over the Toronto Blue Jays. Verlander barely missed a perfect game. The only runner he allowed came with one out in the eighth inning, when rookie J.P. Arencibia drew a 12-pitch walk. In his previous start Liriano had lasted three innings and his ERA had ballooned to 9.13. But he delivered the seventh no-hitter in Twins history, and the first since Eric Milton in 1999, as he struck out two and walked six in a 1-0 win over the White Sox. The 123-pitch effort was just the first complete game of Liriano's six-year career. Garza pitched the first no-hitter in Tampa Bay Rays history, beating the Detroit Tigers 5-0. Garza faced the minimum 27 batters, allowing only a second-inning walk. Jackson overcame a wild start, leading the Diamondbacks to a 1-0 victory over the Rays. Jackson threw 149 pitches and walked eight, all but one in the first three innings, in the second no-hitter in D-backs' history. 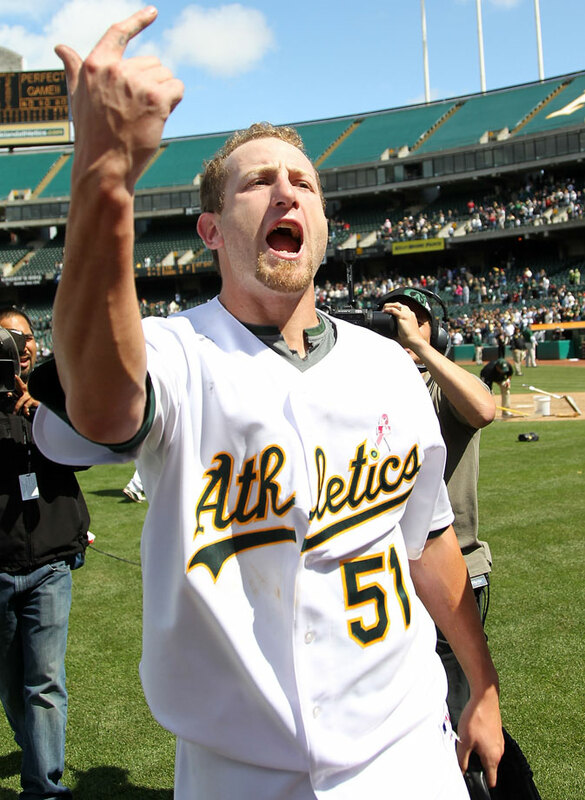 Braden was perfect on Mother's Day, recording the first perfect game for Oakland in 42 years. He was also the beneficiary of some flashy glovework, courtesy of Kevin Kouzmanoff, who sprinted to the dirt in front of Oakland's dugout to catch a foul popup by Dioner Navarro for the second out in the sixth. 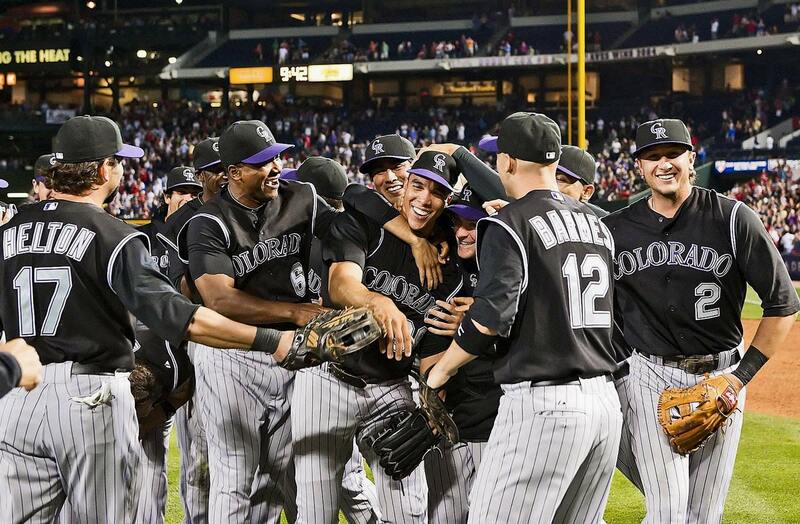 Jimenez pitched the first no-hitter in Rockies history, dominating the Braves in a 4-0 victory. Jimenez walked six -- all in the first five innings -- and struck out seven. 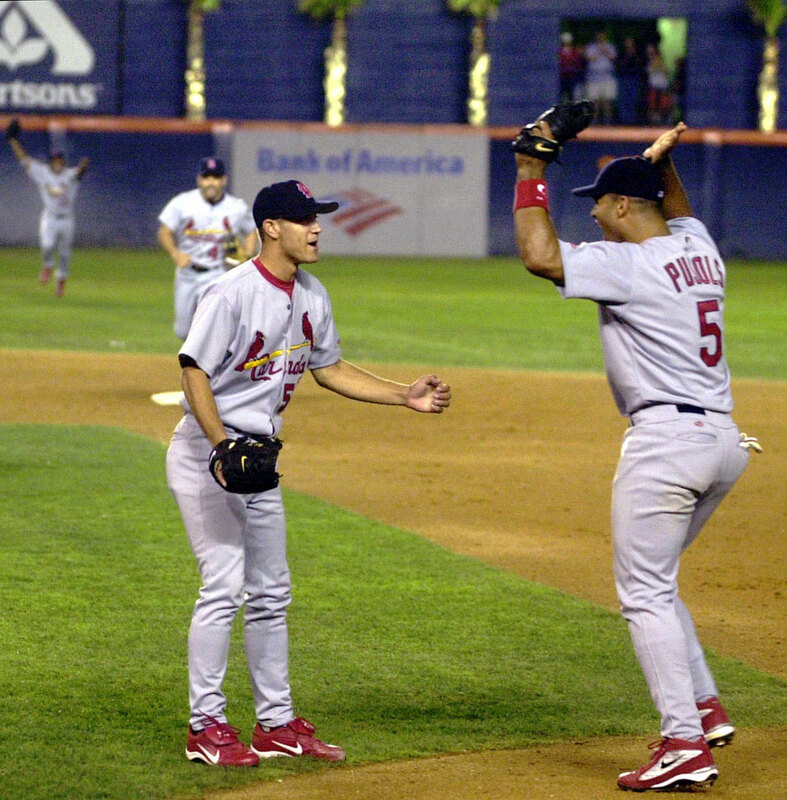 He was helped by Dexter Fowler's diving catch on Troy Glaus' drive to left-center field in the seventh inning. At 22, Lester learned he had lymphoma, but after beating the cancer, he returned to win the clinching game of the 2007 World Series. 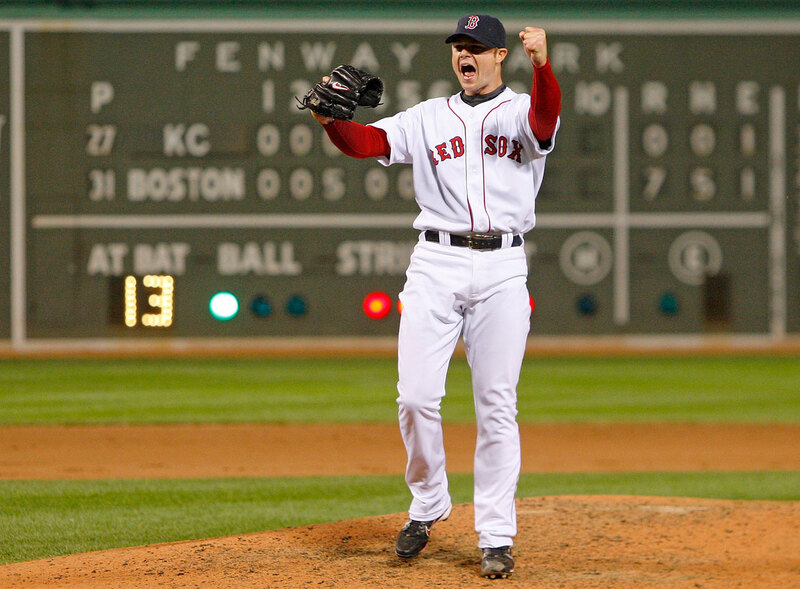 Then in May 2008, Lester no-hit the Kansas City Royals, allowing just two walks and striking out nine in one of the most inspiring comebacks in baseball history. Smith became the 18th rookie since 1900 to throw a no-hitter, tossing a whopping 134 pitches in a 4-0 victory over the Padres. Smith made just 14 more appearances in the majors and was gone for good one year later, at 23. 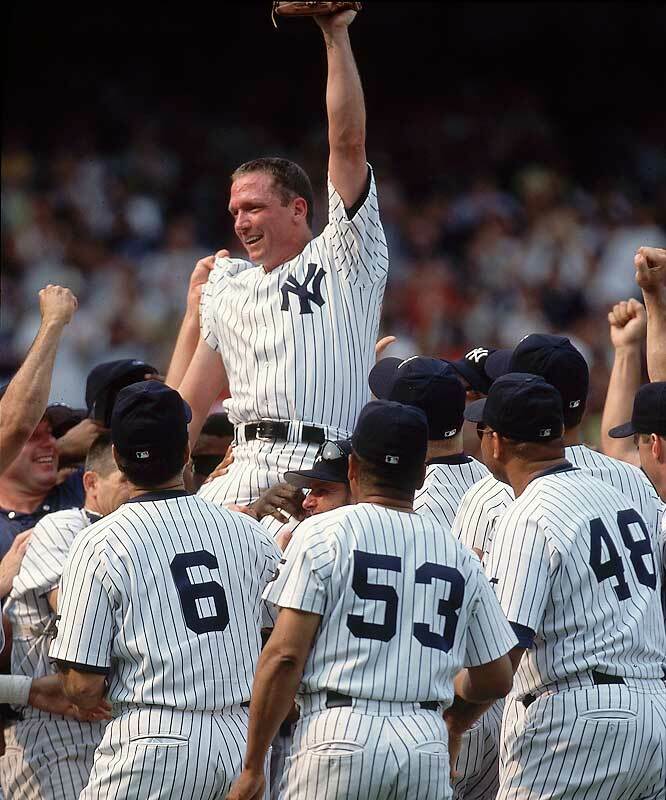 With Don Larsen, the only man ever to pitch a perfect game in the World Series, on hand for Yogi Berra Day, David Cone tossed a perfect game of his own, silencing the Montreal Expos in a 5-0 win. 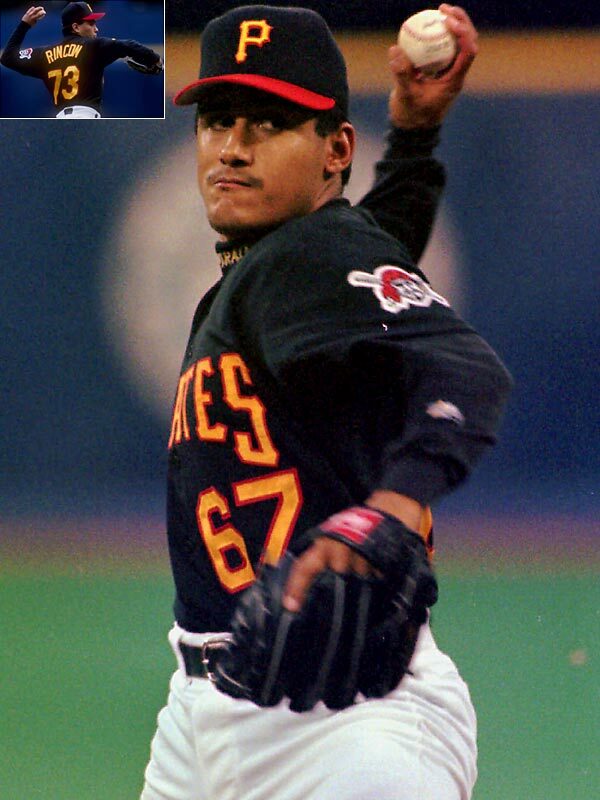 Cone survived a 30-minute rain delay in the third inning, and needed just 88 pitches to complete his perfecto, which ended when he got Orlando Cabrera to pop out to third. Cordova, a major league starter for less than a year, pitched the first nine innings of a no-hitter against the Astros. Rincon pitched another inning of no-hit ball when the scoreless game went to the 10th. 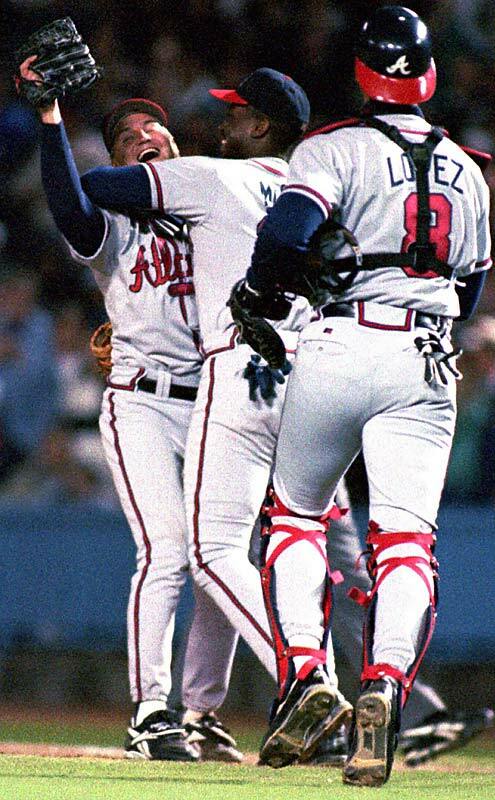 The no-hitter wasn't secured until Mark Smith's walk-off homer in the bottom of the 10th. 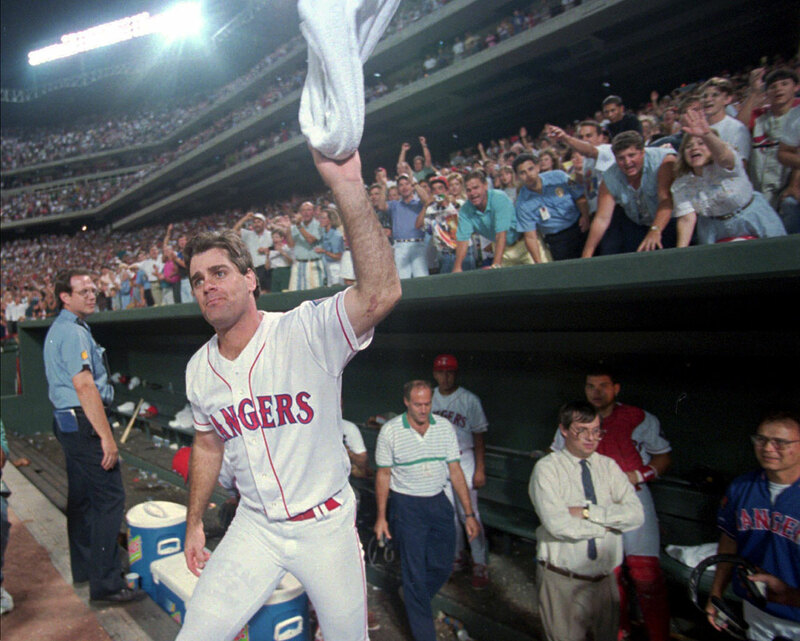 Rogers became the first AL lefty to throw a perfect game when he shut down the Angels 4-0, the first no-hitter at the brand-new Ballpark at Arlington. Center fielder Rusty Greer preserved it with a diving catch on Rex Hudler to start the ninth. Greer had a much easier time handling the final out, a routine fly ball from Gary DiSarcina. Three years after pitching the first six innings of a no-hitter -- ultimately completed by teammates Mark Wohlers and Alejandro Pena -- Kent Mercker went solo in tossing nine innings of no-hit ball in a 6-0 victory over the Dodgers. 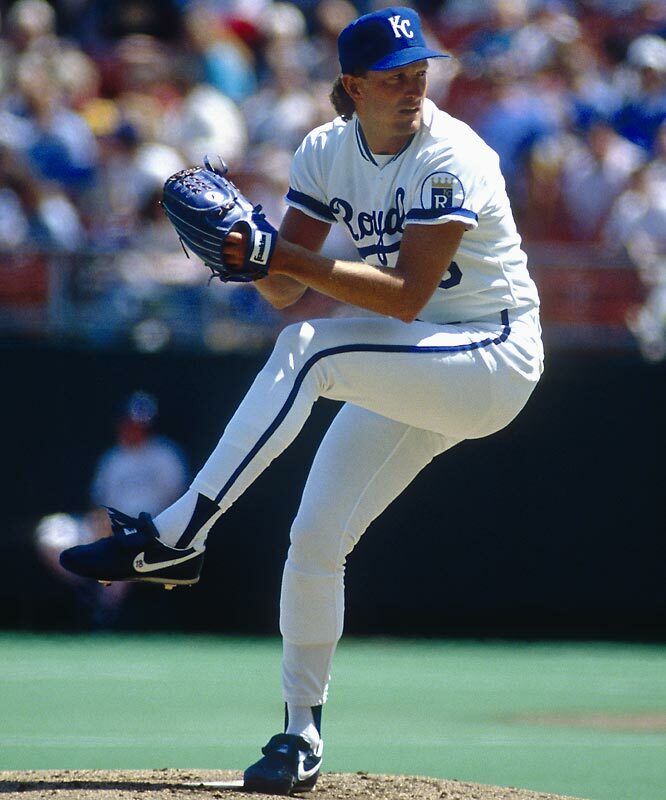 Bret Saberhagen had already won two Cy Young awards and pitched a shutout in the clinching Game 7 of the World Series in 1985, but had never thrown a no-hitter. He helped himself by snaring an eighth-inning line drive by Ozzie Guillen that would have been a hit. The last out was made by future Hall of Famer Frank Thomas on a ground out to second base. 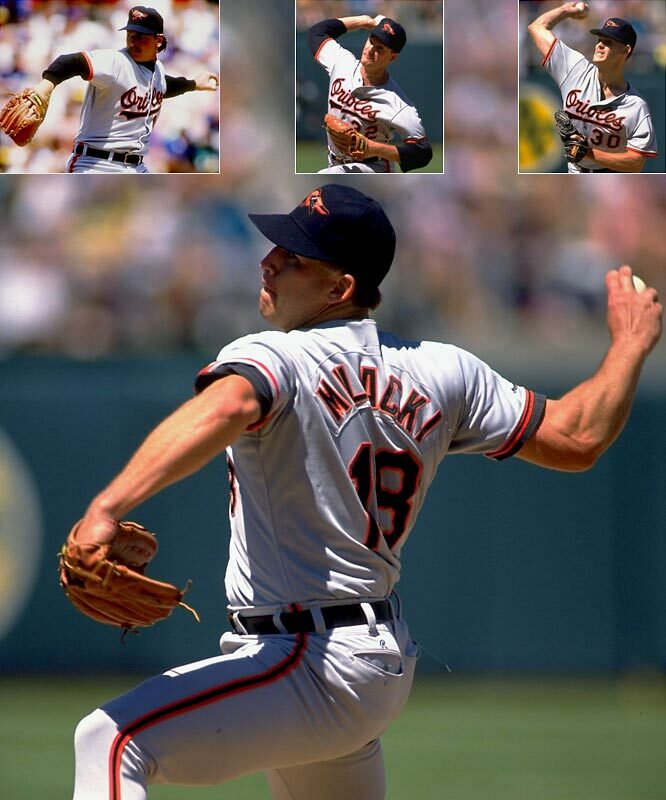 Milacki, (inset left to right) Flanagan, Williamson and Olson combined for a no-hitter in by blanking the A's. 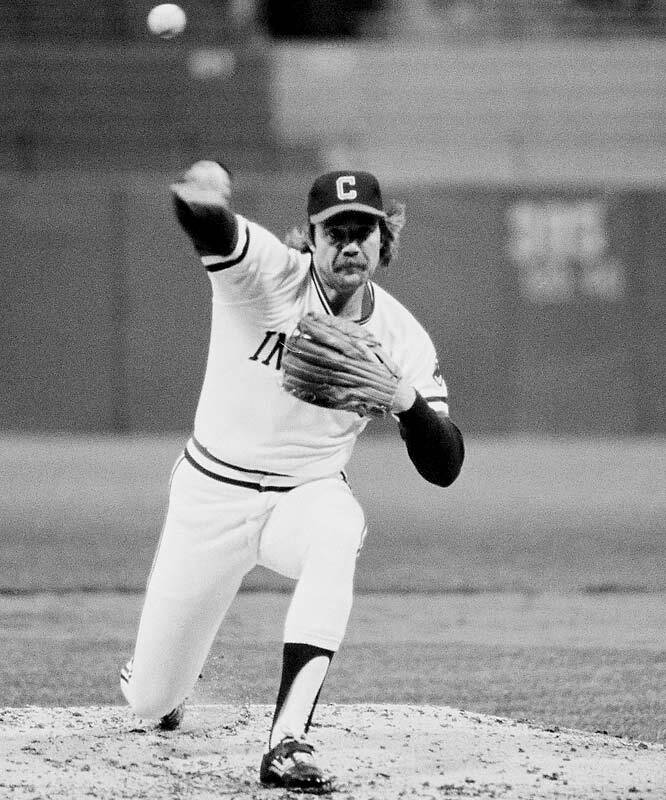 Olson pitched the first six innings but left after he injured his hand deflecting a ball hit by Oakland's Willie Wilson. Flanagan, Williamson and Olson each pitched one hitless inning. 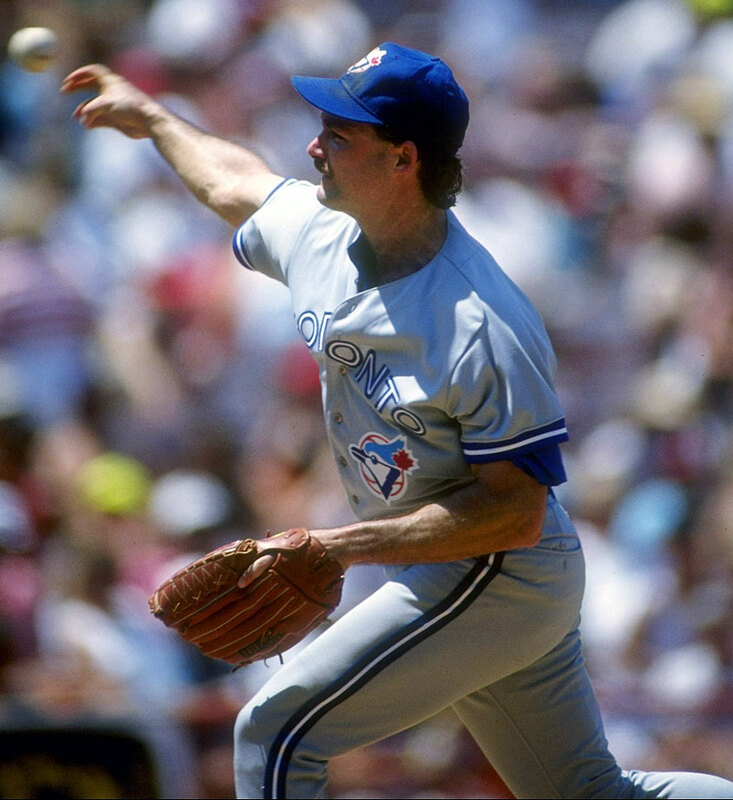 Four times previously, Stieb had taken a no-hitter into the ninth. Three times he lost it with one out to go, including back-to-back starts in Sept. 1988, the only time that's ever happened in baseball history. His luck finally changed on this night when he got Cleveland's Jeremy Browne to line to right for the final out of a 3-0 shutout. ''I had much better stuff the other times, much better control. I always knew it took a lot of luck to get a no-hitter,'' he said afterward. Nieves became the second-youngest pitcher in major league history to throw a no-hitter when he shut down the Orioles 7-0 at age 22. 18 months later, an arm injury ended his career. The Astros acquired Fiers in the July 30 trade with the Milwaukee Brewers that landed Houston Carlos Gomez. Friday was Fiers’s third start with the Astros and his first win with the team. Before Friday, Fiers had never thrown a complete game and his previous career high in pitches was 113. 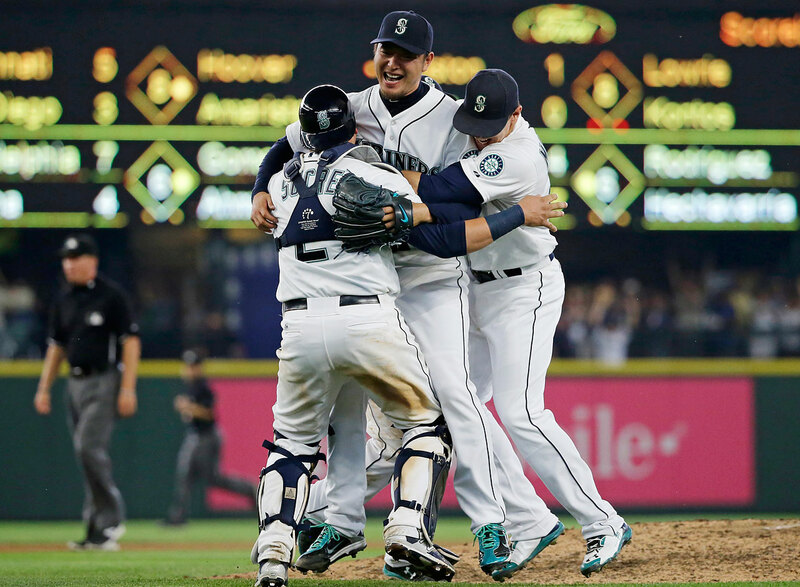 The no-hitter was MLB’s fifth this season, following the Seattle Mariners’ Hisashi Iwakuma on Aug. 12, the Philadelphia Phillies’ Cole Hamels (now with the Texas Rangers) on July 25, the Washington Nationals’ Max Scherzer on June 20 and the San Francisco Giants’ Chris Heston on June 9.